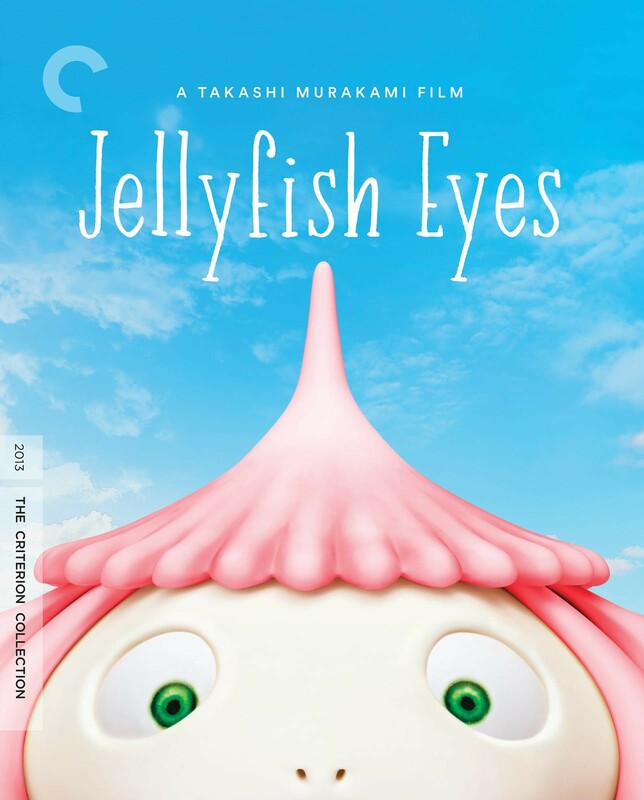 The world-famous artist Takashi Murakami made his directorial debut with Jellyfish Eyes, taking his boundless imagination to the screen in a tale of friendship and loyalty that also addresses humanity’s propensity for destruction. 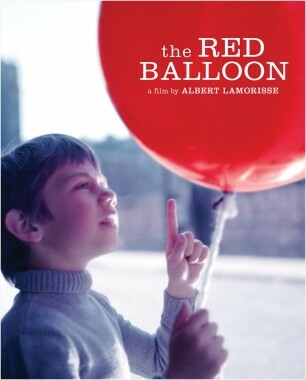 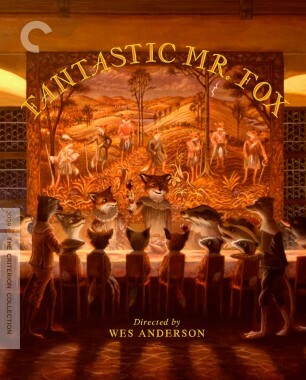 After moving to a country town with his mother following his father’s death, a young boy befriends a charming, flying, jellyfish-like sprite—only to discover that his schoolmates have similar friends, and that neither they nor the town itself are what they seem to be. 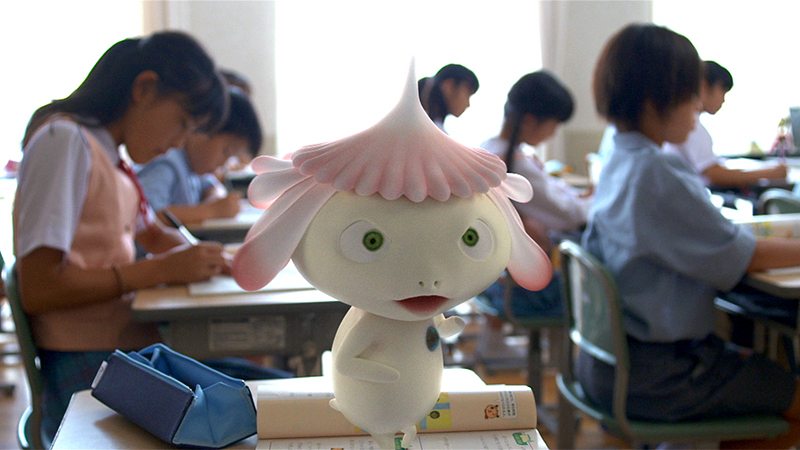 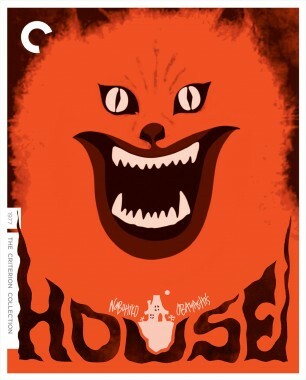 Pointedly set in a post-Fukushima world, Murakami’s modest-budgeted special effects extravaganza boasts unforgettable creature designs and carries a message of cooperation and hope for all ages. 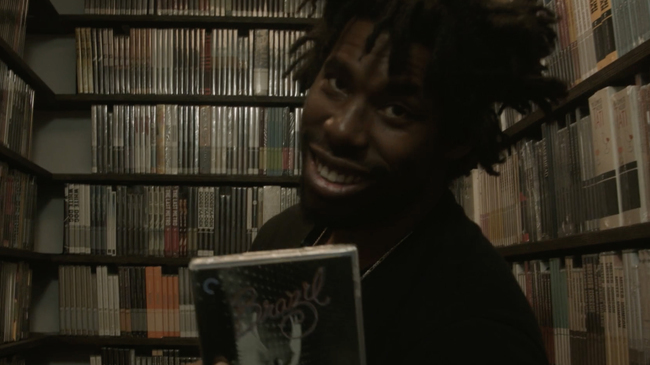 The envelope-pushing musician, producer, and filmmaker grabs Brazil, Rushmore, and Jellyfish Eyes (but takes a pass on Salò).